Chris Morris, the director of the recently released ‘suicide bomber comedy’ Four Lions, is a tough subject for a biography. Influential as a fearless satirist and respected for radio and television programmes including The Day Today, Blue Jam and Brass Eye, Morris has not performed as a stand up comedian, seldom gives interviews and unlike comic collaborators like Steve Coogan, has never become the subject of gossip or scandal. Indeed, he appears deliberately contemptuous of the idea of celebrity, not least in his willingness to ridicule the media’s pomposity and in inviting the press to explode in self-righteous outrage by pushing the limits of ‘acceptable’ taste. This poses something of a problem for Lucian Randall in filling a book that has his subject’s blessing but not his cooperation. 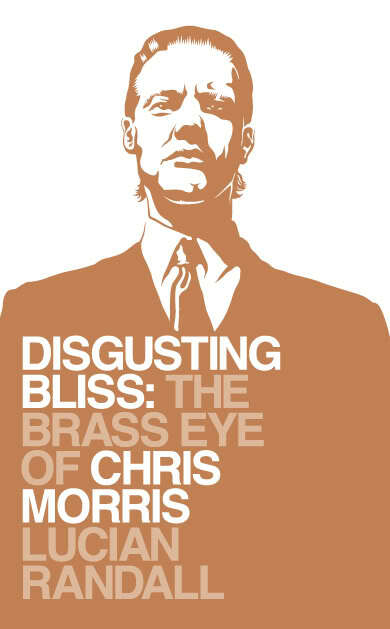 It is an achievement that Disgusting Bliss manages to draw out stories from fiercely loyal friends and to sort through the often improbable myths surrounding Morris’ career, but over 250 pages it often seems bogged down in the detail of radio and television production. 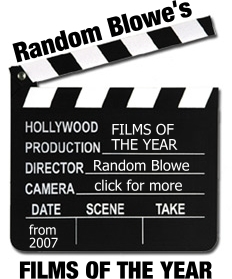 But when a more detailed perspective of the power of the media would have been welcome – on the controversy surrounding the humiliation of celebrities and MPs by Morris’ Brass Eye series and especially the storm of protest about the now infamous special on paedophilia – Randall left me wanting to know more. When a comedy is condemned by government ministers in Parliament, it probably deserves more analysis and a far greater range of contributions than Randall has managed to muster. Definitely a biography for the committed fan, then, and after reading it I went online and bought The Day Today and Brass Eye DVD box sets. Although some of the early sketches look a little dated, Brass Eye in particular is still brilliantly savage and the real-life absurdities of television news are, if anything, even closer to Morris’ mocking vision with the advent of 24 hour rolling coverage. The thing is, you can pick up both series for about the same cost as Disgusting Bliss and for my money, they say about as much – and as little – as Randall’s book reveals about Chris Morris as a writer and performer.